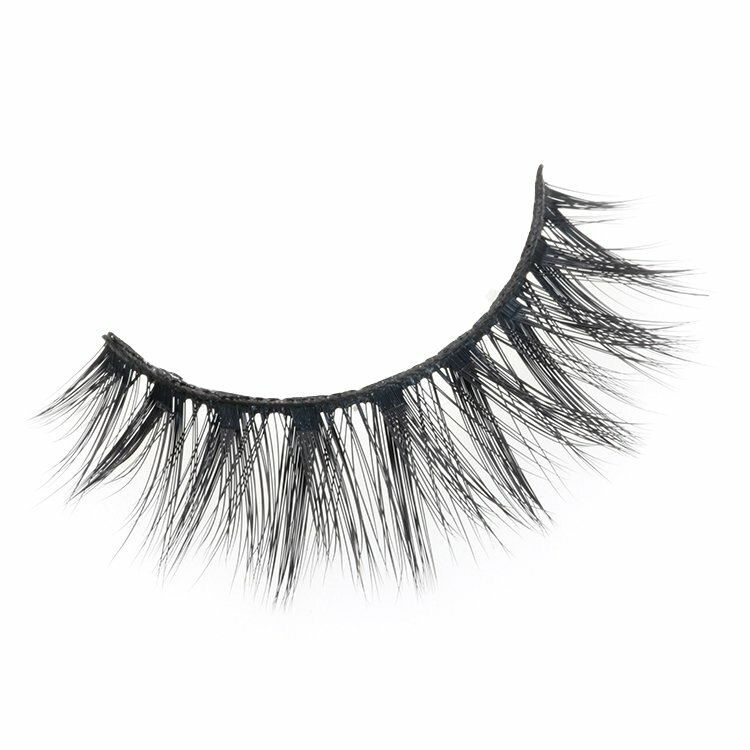 Private label custom package 3d silk lashes.They definitely last longer than synthetic lashes too. 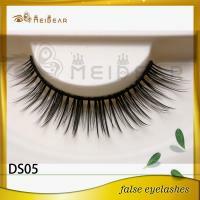 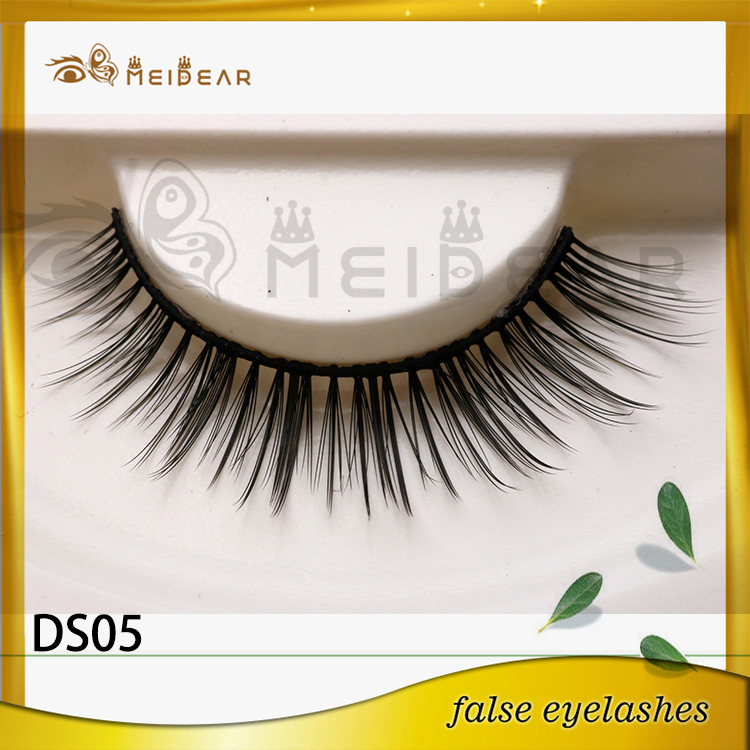 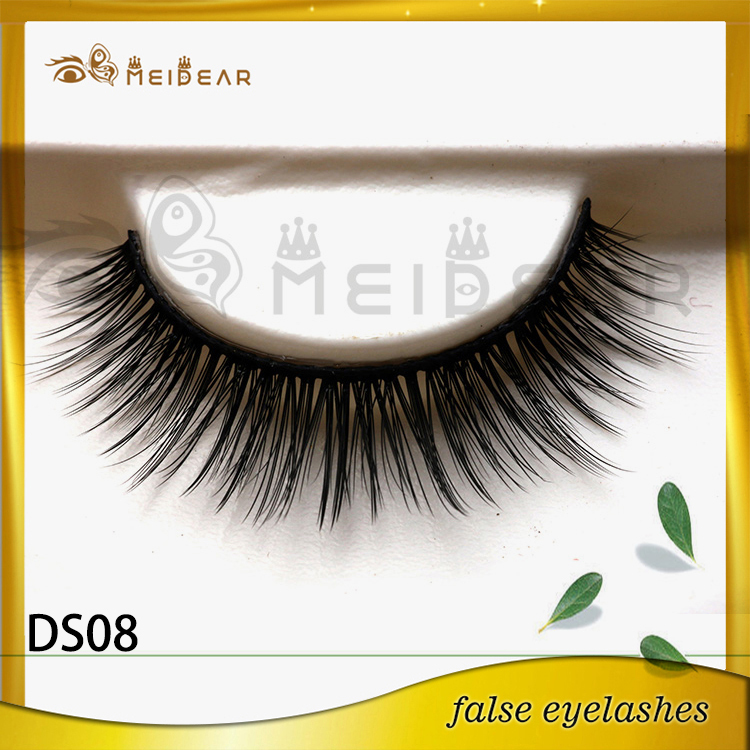 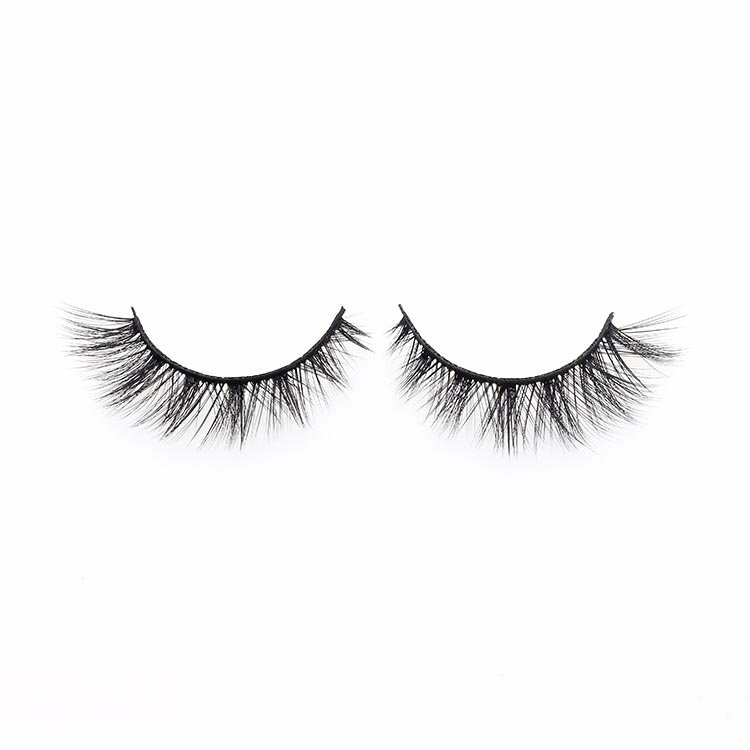 Glamour sets of silk lashes are one of the most popular options for brides, who are looking for lashes that are full and long yet still natural looking. 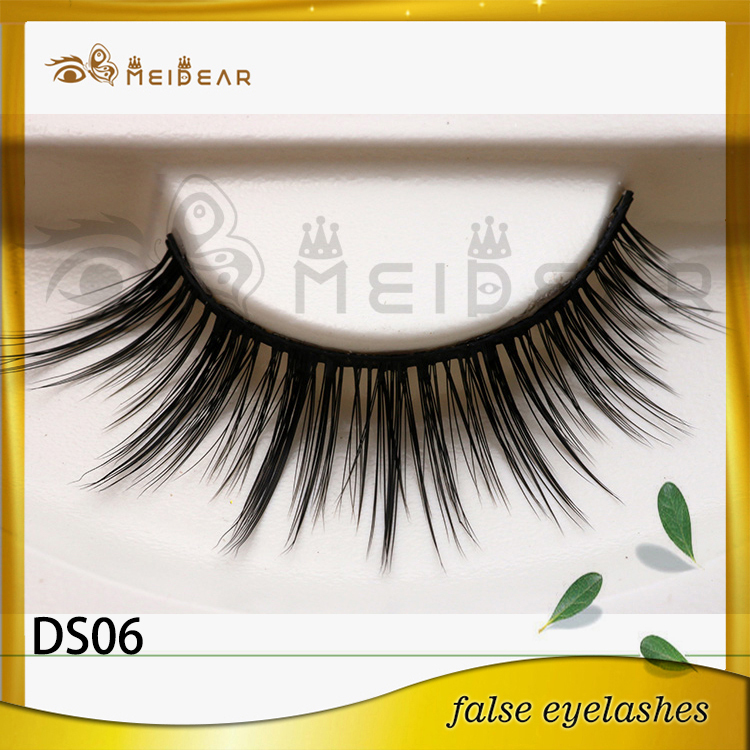 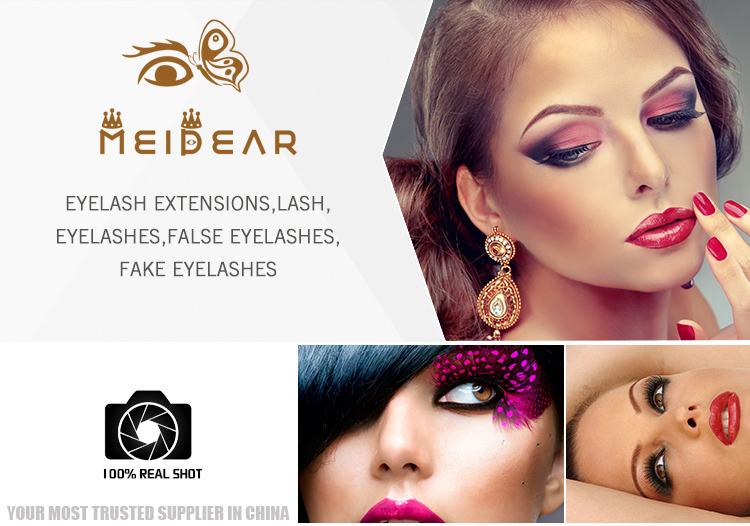 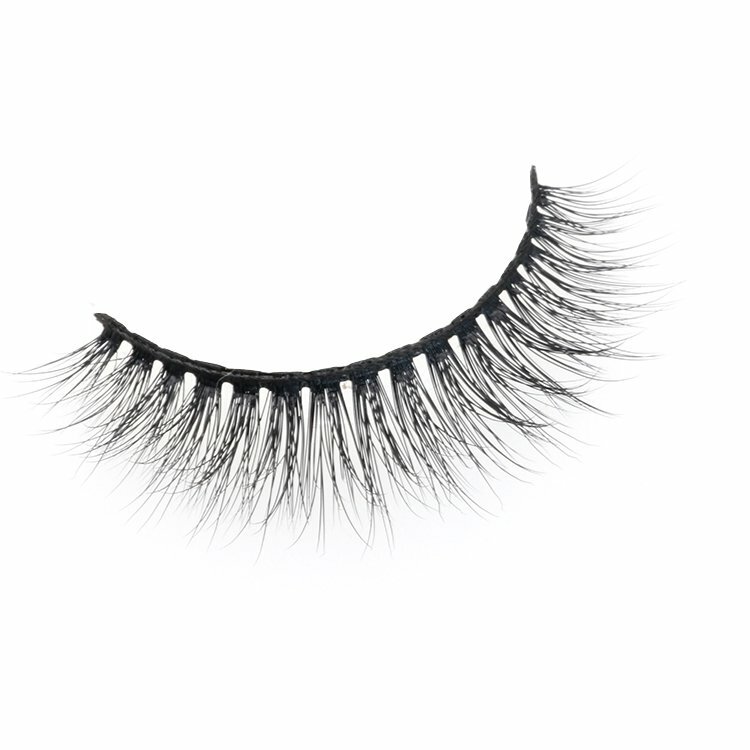 Meidear lashes are 100% handmade silk, that provide the most natural looking lashes in the market, all while lasting longer then any other lash (up to 25 applications).